24V 0.65A AC DC Adapter, AC DC Adapter for Humidifier, Wall Mount Power Adapter manufacturer / supplier in China, offering DOE VI Energy Efficiency UL FCC 24V 0.65A AC DC Adapter for Humidifier, Inrush Limiting AC/DC Adapter 110V AC to 24V DC Power Supply, Universal Power Adapter 24 Watt Series AC DC Adapter and so on. 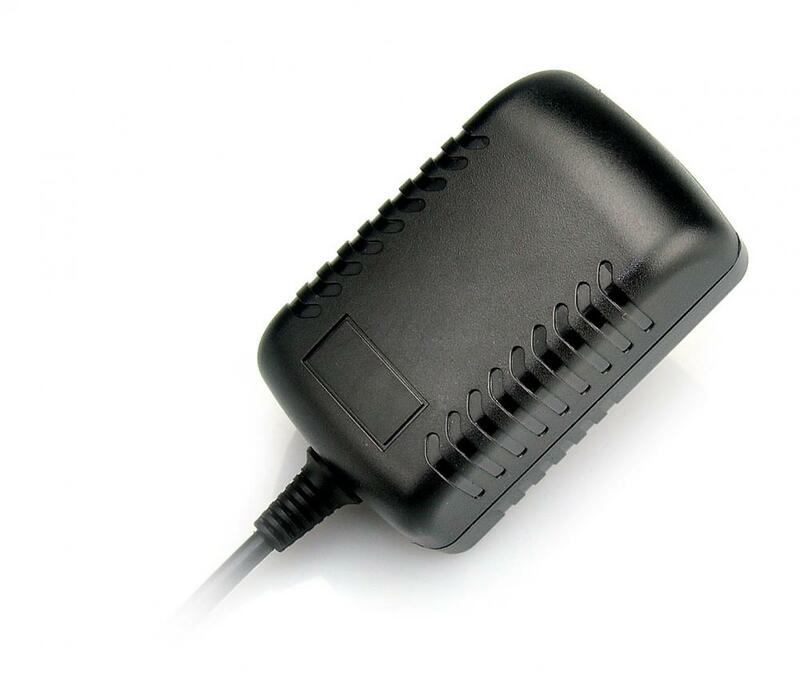 Looking for ideal 24v 0.65a Power Adapter Manufacturer & supplier ? We have a wide selection at great prices to help you get creative. 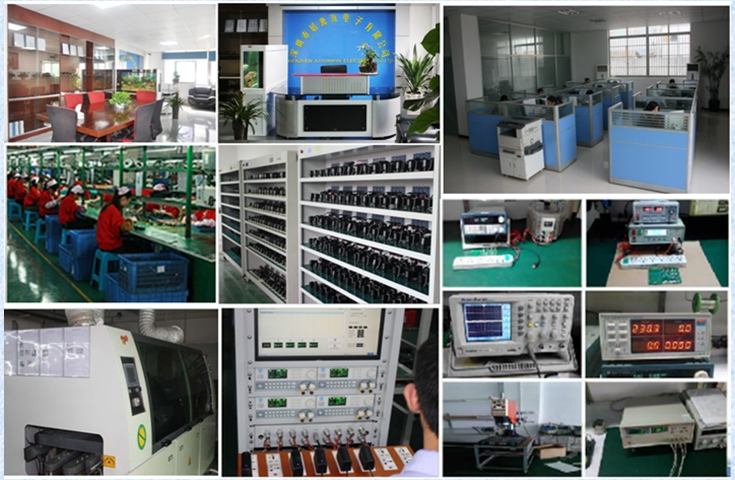 All the 24v 650ma Power Supply are quality guaranteed. 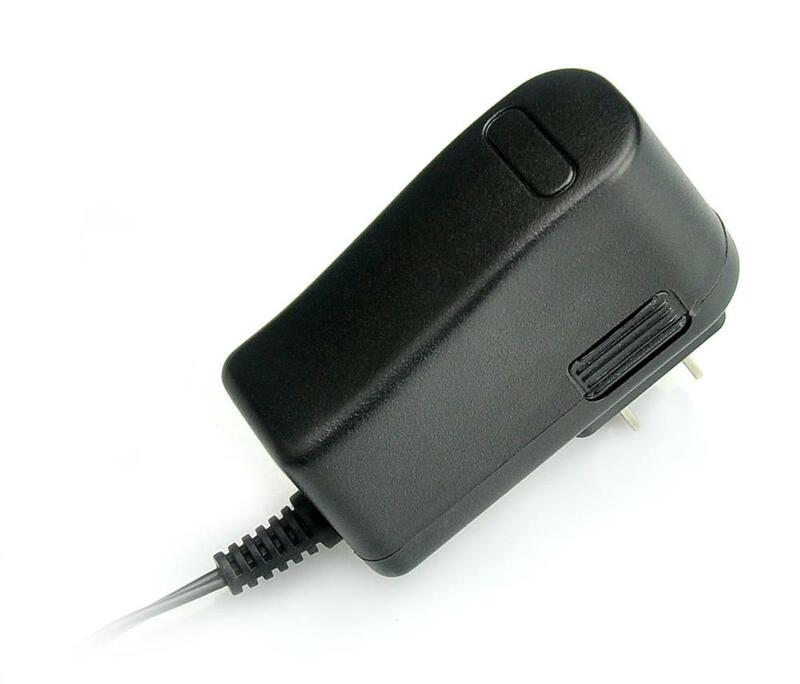 We are China Origin Factory of 24v 0.65a AC Adapter. If you have any question, please feel free to contact us.